Why choose Richard Catena Auto Wholesalers over other used dealerships? We boast many advantages over our competitors in Paterson areas, from a vast selection of used luxury models to on-site financing. Find out whatour staff can do for you! 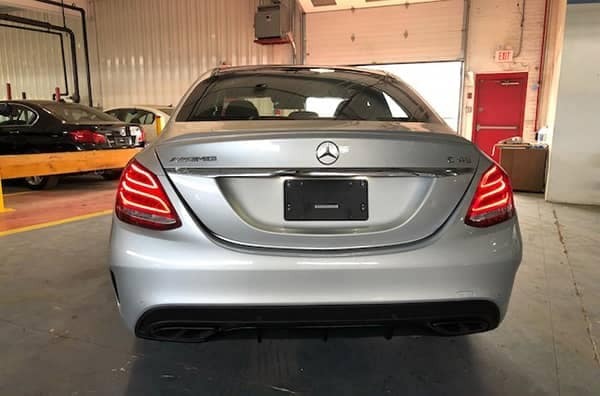 Newark drivers have access to awide variety of used luxury cars at Richard Catena Auto Wholesalers. You will find models from Mercedes-Benz, BMW, Lexus, Audi, and more, all at affordable prices. You can even compare our used models including the BMW X5 vs. the BMW X6. 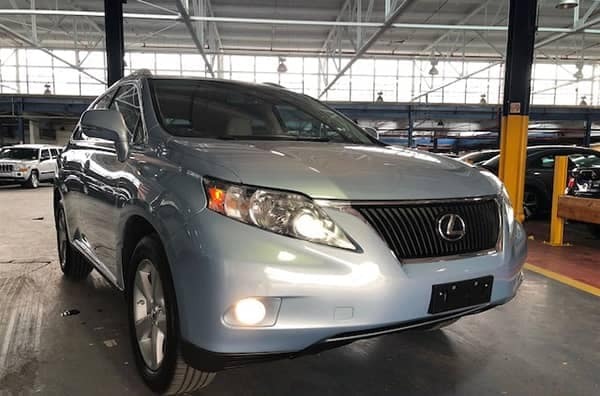 Plus, you’ll find exactly the type of car you’re looking for, whether it’s an all-wheel drive SUV or a large family vehicle. Unlike some used car dealerships, Richard Catena Auto Wholesalers offers financing on site. Our Finance Department will work with you personally to secure a loan with a package that works for your budget. That means you can get behind the wheel of a luxury car near Passaic today! 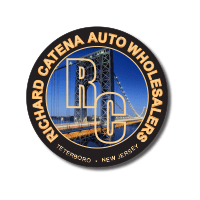 At Richard Catena Auto Wholesalers in Teterboro, we pride ourselves in our commitment to the customer. That’s why we keep our prices low by offering only used luxury models and various specials. We also maintain a no-pressure sales environment. You can come here simply to browse, and our sales staff won’t try to push you into a sale! Visit Richard Catena Auto Wholesalers Today! At Richard Catena Auto Wholesalers, you can expect a comprehensive dealership experience.Get in touch to schedule a test drive! 0 comment(s) so far on Why Choose Richard Catena Auto Wholesalers Over Other Used Dealerships?